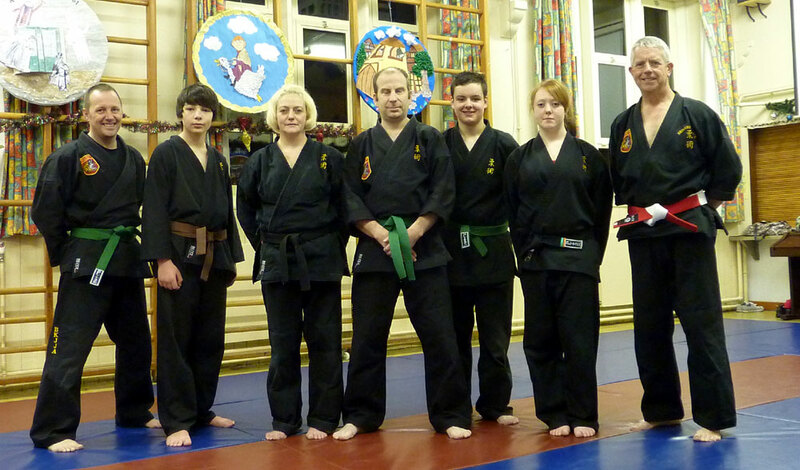 Instructor: Helen Needham 3rd Dan, Carl Jones 7th Dan. Hi guys, just to let you know that we finish for the winter break on Monday 18th December until we return in the new year on Monday 8th January. hi guys, Monday 14th December is our last lesson before Christmas, we will be grading on this evening, please remember to bring your licence, mat fee and grading fee. We will also be awarding trophy to student of the year and medals to other students. We re-open on Monday evening 4th January. hi guys just got say a massive WELL DONE to those who did their junior black belt today;- Reece Barker, Thomas Barwell, Clark Robinson, Luke Webster Smith. hugely proud of you guys.